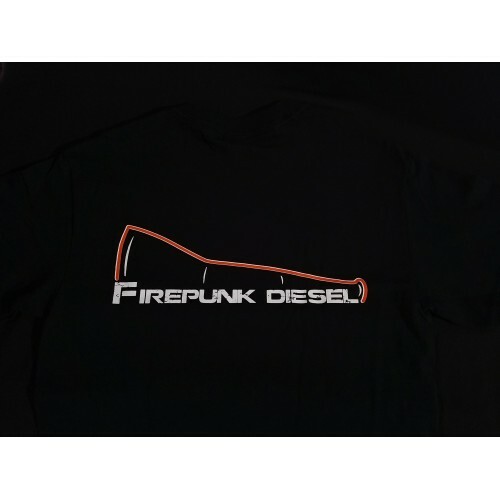 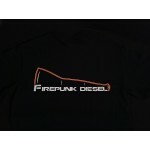 Here it is, the world famous Firepunk T-shirt. 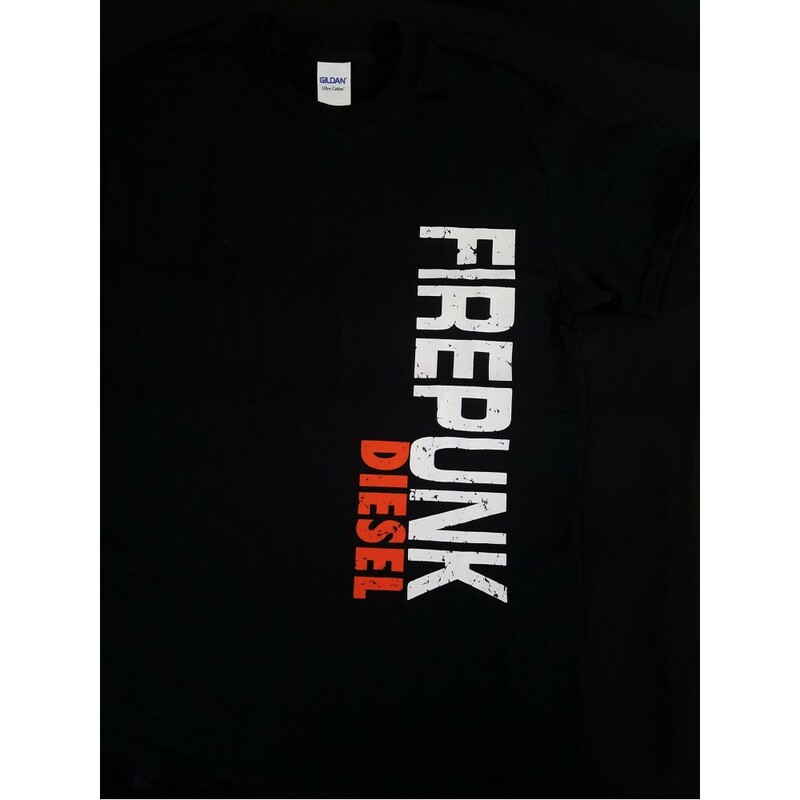 You know you have seen it at all of the big events, well here is your chance to pick up your own! All shirts are made of 100% Cotton and will make you the envy of everyone you work with.